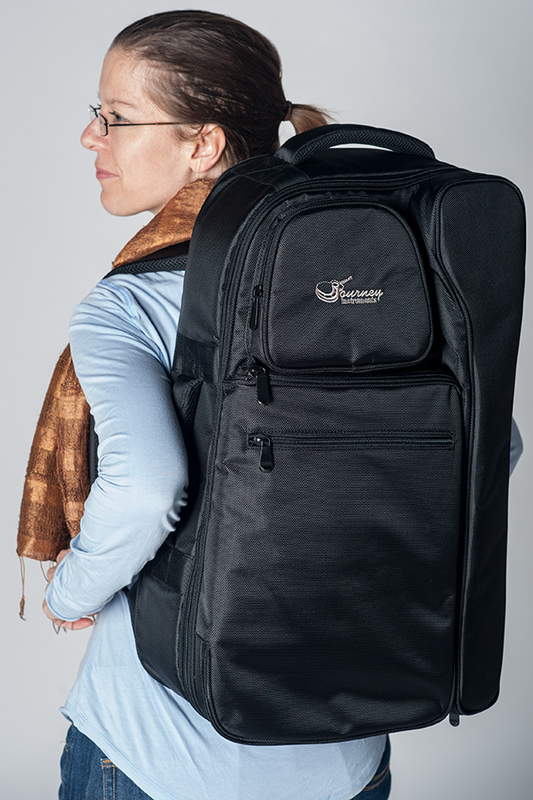 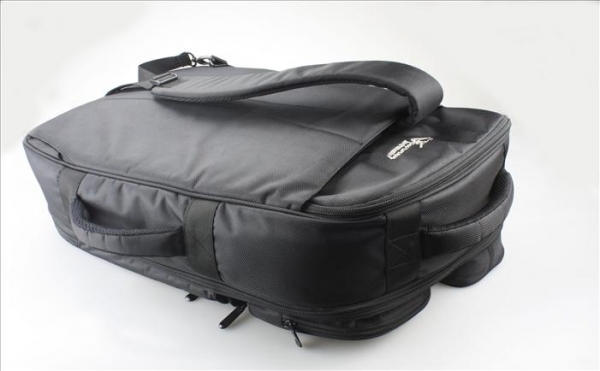 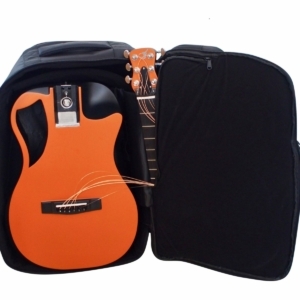 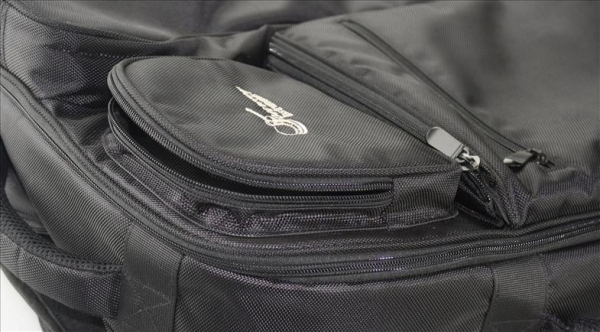 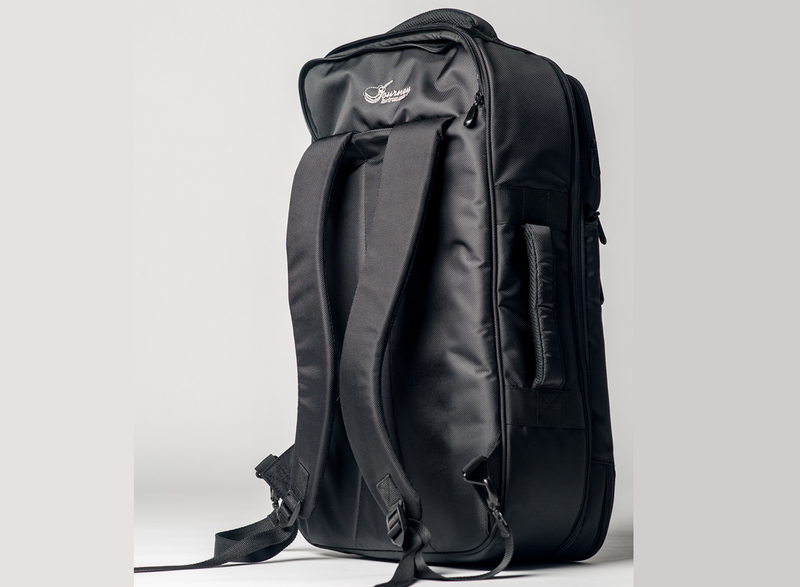 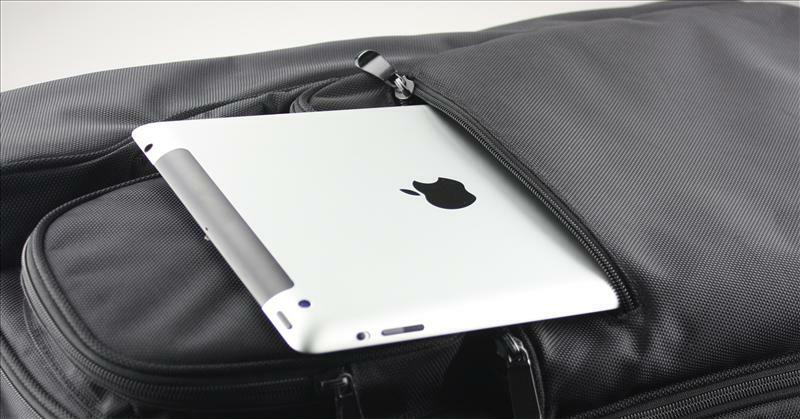 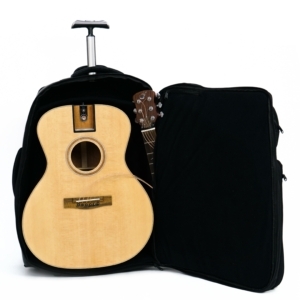 The black matte carbon fiber overhead collapses to carry-on size of 22*14*9 inches! 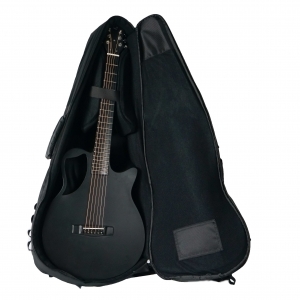 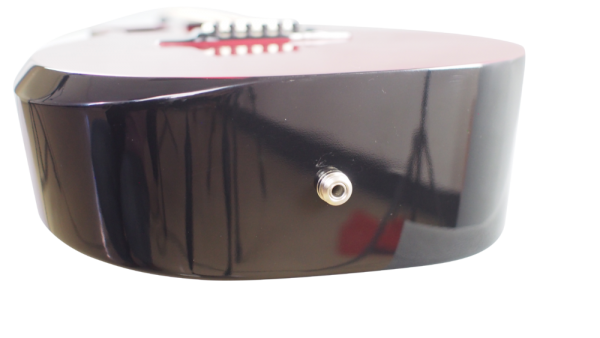 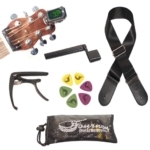 It assembles in 20 seconds with our patented detachable neck system, and our patented soundboard technology and all-carbon construction create a durable instrument with massive tone. 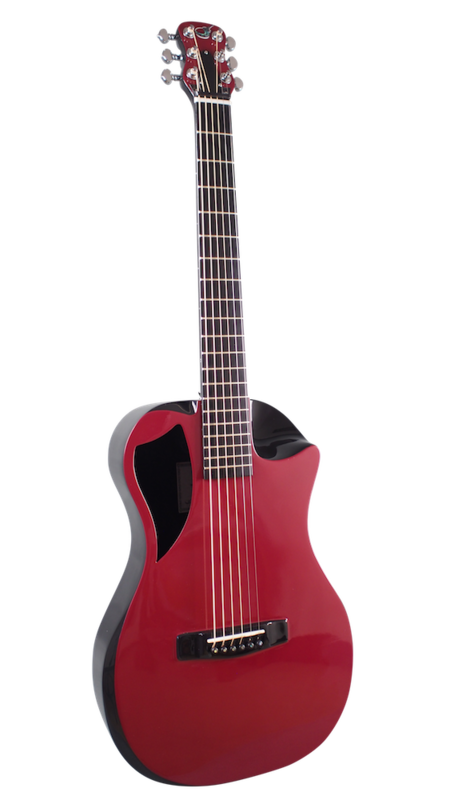 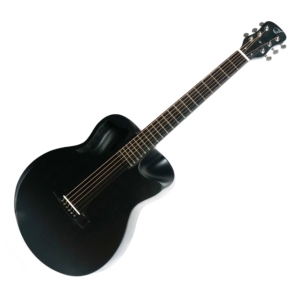 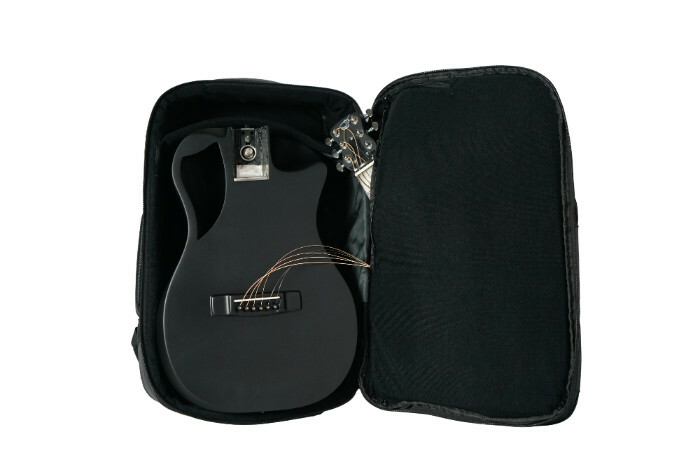 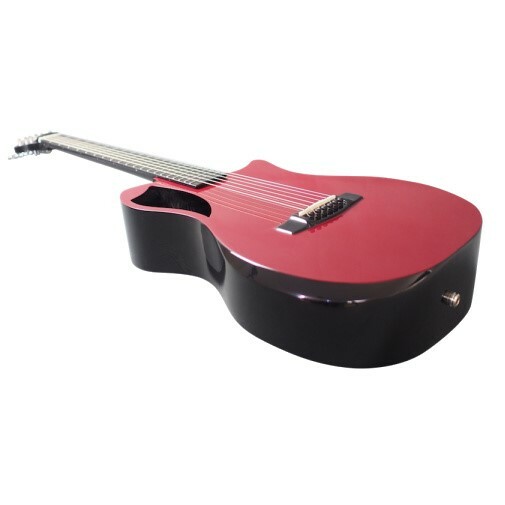 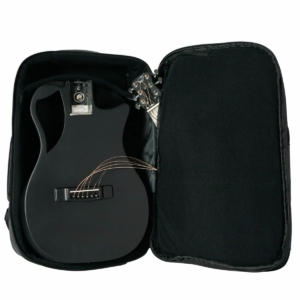 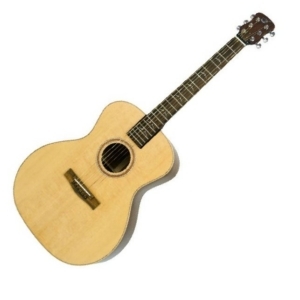 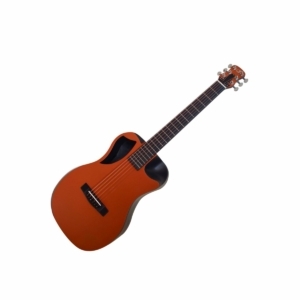 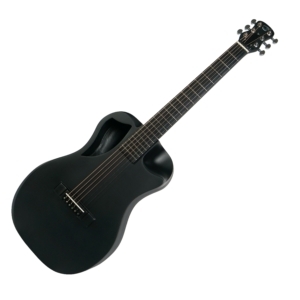 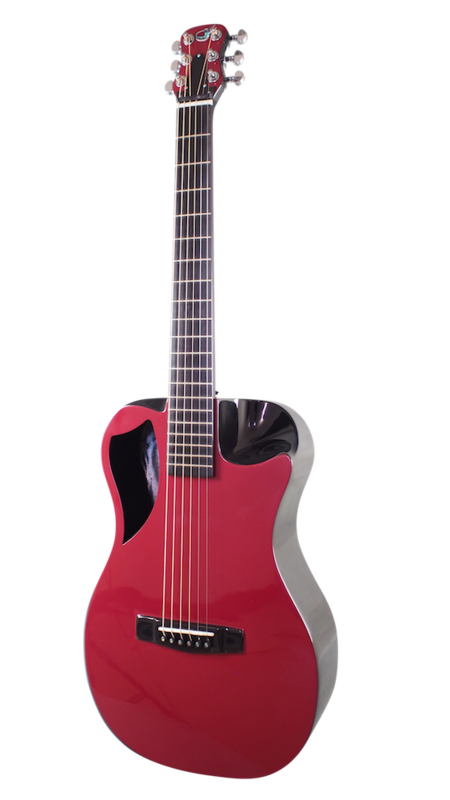 A full 24.5 inch scale, a versatile 1 3/4 nut width, best-in-class components, and a wedged ergonomic design make this the most enjoyable guitar you’ll ever play! 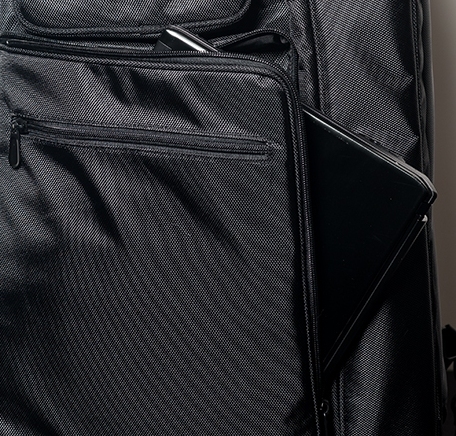 Tri-piezo pickup and a full-featured TSA compliant carry-on backpack included.